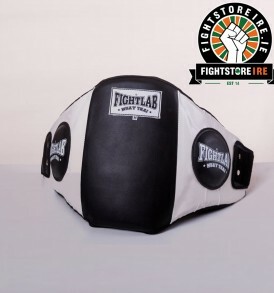 The Black and Red Fightlab 5ft Heavy Punch Bag is constructed from extremely durable leather and nylon, making it extremely tough and able to withstand everything you can throw at it. 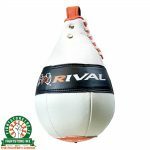 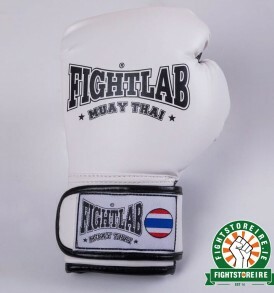 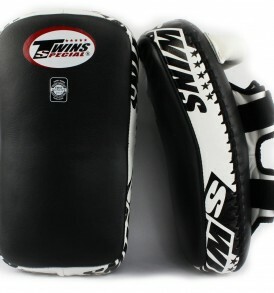 The Fightlab Heavy Punch Bag is suitable for boxing training, Muay Thai training and MMA training. 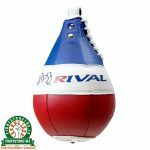 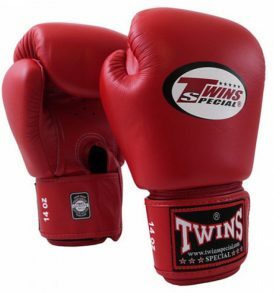 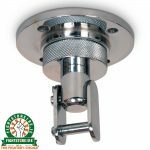 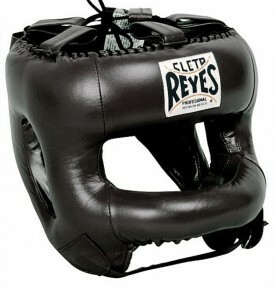 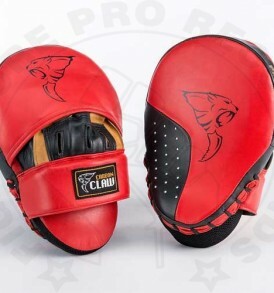 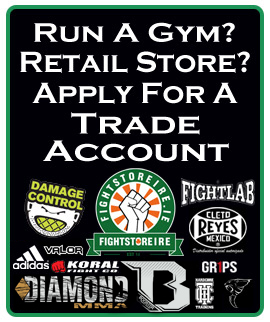 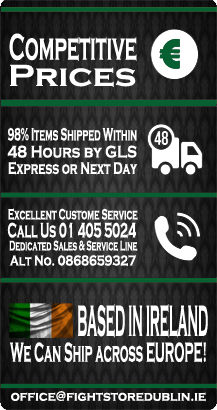 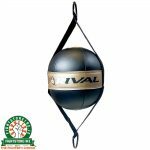 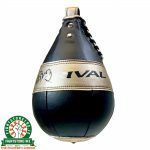 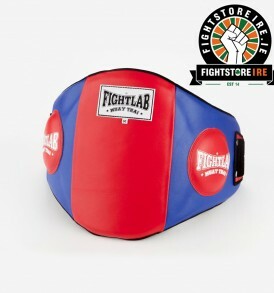 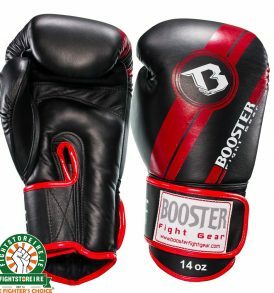 Check out our Punch Bags section for a variety of sizes. 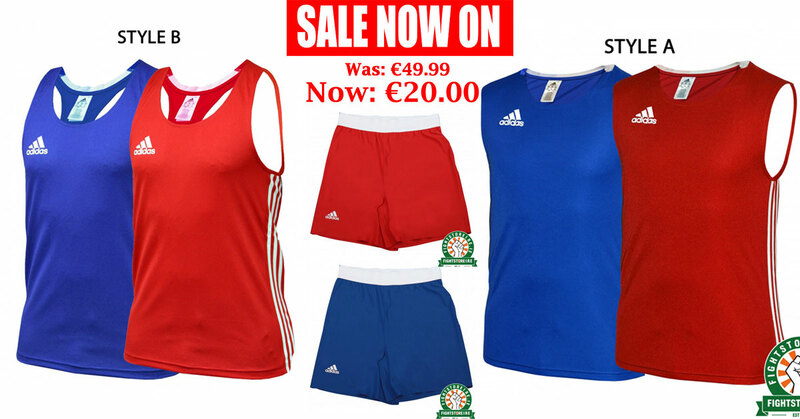 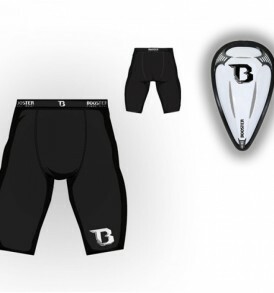 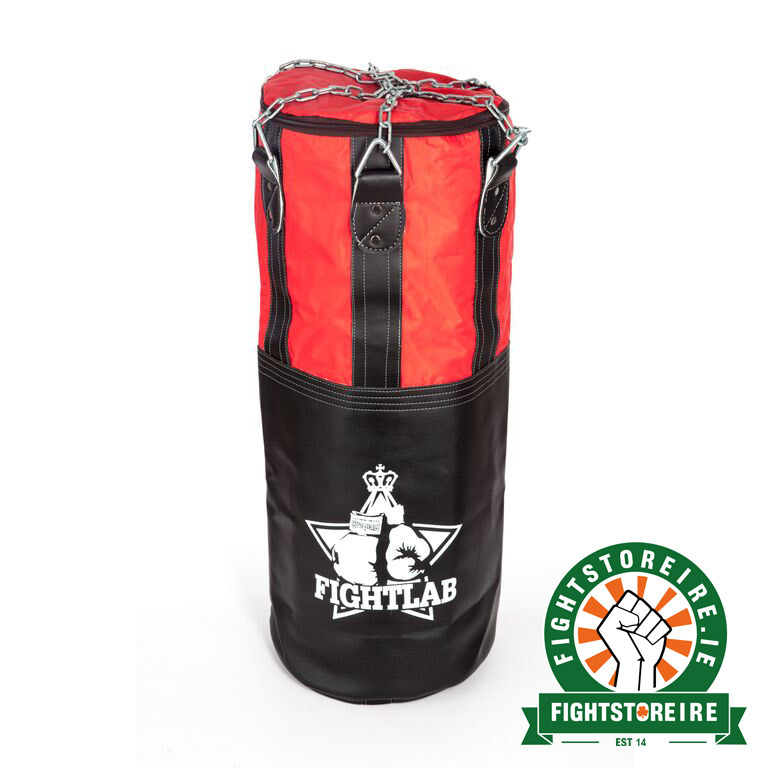 Note: 5ft and 6ft bags have to be collected from our store as they can’t be delivered! 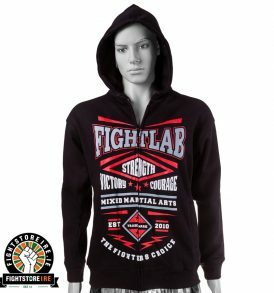 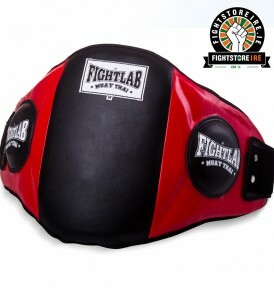 What do you think of the Black and Red Fightlab 5ft Heavy Punch Bag?